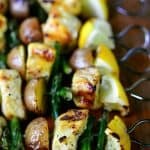 This grilled Lemon Pepper Chicken Kabobs recipe with asparagus and potatoes has juicy, tender chicken that is full of flavor and will be a family favorite! If I had to choose one food that I’m into this spring I would have to say asparagus, especially when it’s eaten together with lemon pepper chicken. I’ve been making on the stovetop and it’s been on my list of recipes to share on my blog but haven’t gotten around to it yet. 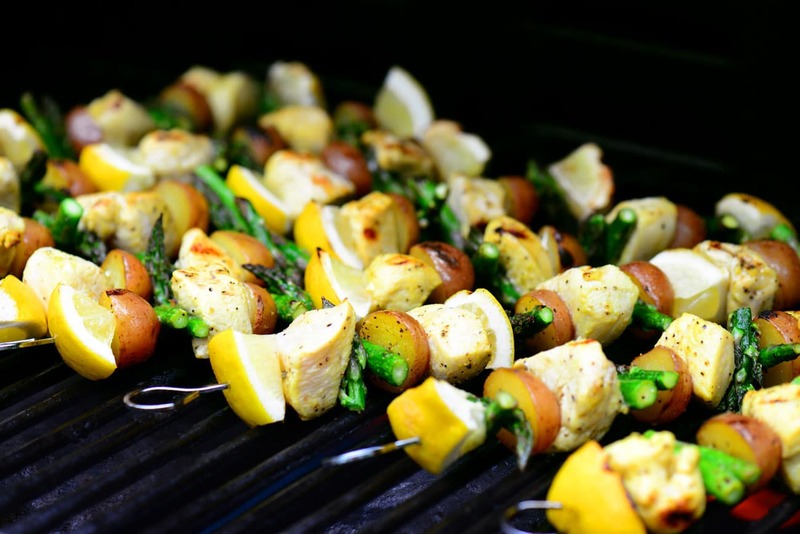 And now that it’s grilling season, I decided spur of the moment, while at the grocery store, to make Lemon Pepper Chicken Kabobs and just had to share the recipe with you. 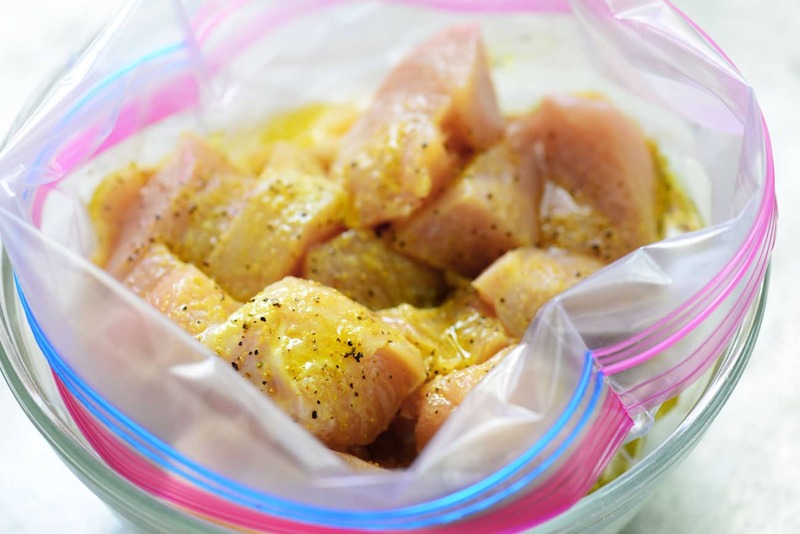 Cut two pounds of boneless, skinless chicken breasts into cubes (about 1-inch size) and put them into a gallon sized plastic bag. Whisk together olive oil, vinegar, and lemon pepper seasoning. Pour over the chicken in the bag and stir to coat. Seal the bag and place in the fridge and allow the chicken to marinate for 30 minutes. 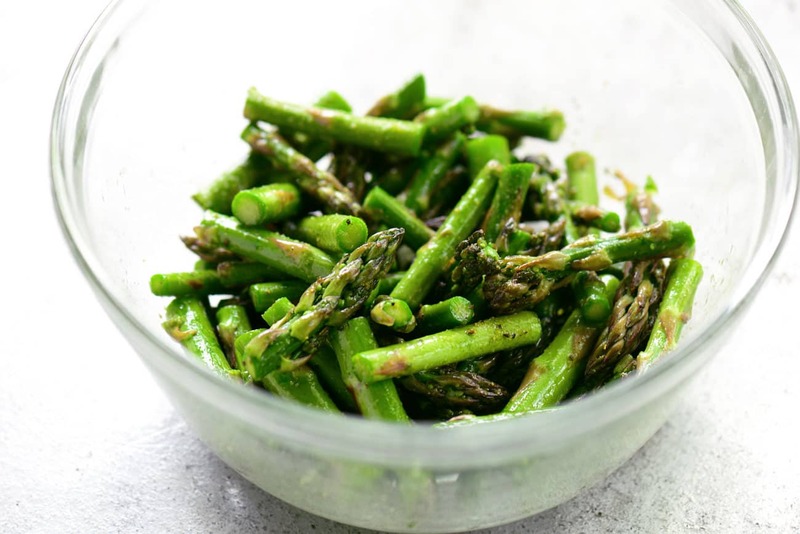 Cut a bunch of asparagus into segments and place in a bowl. 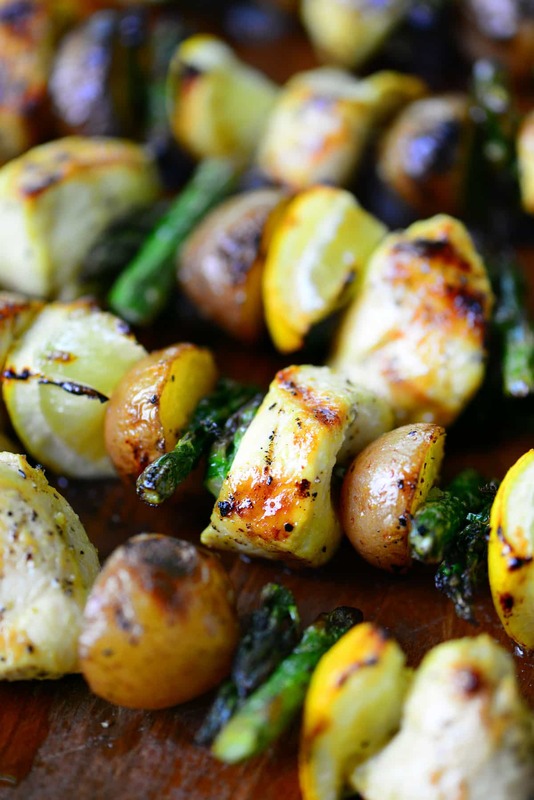 Drizzle with one tablespoon of olive oil and sprinkle with lemon pepper seasoning. Stir to coat. Remove them from the microwave, cut the potatoes in half and place them in a bowl. Cut two lemons into small wedges. Once the chicken as finished marinating, thread the chicken, asparagus, potatoes, and lemon onto skewers. Grill over medium-high heat, turning occasionally until the chicken is cooked through. 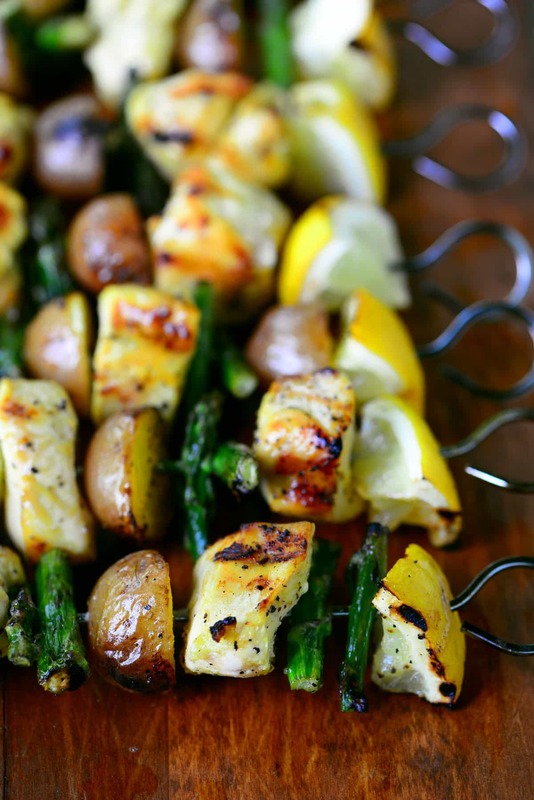 When you slide the meat and veggies off of the kabobs, the lemon juice runs down giving everything some extra lemony flavor. My girls loved these Lemon Pepper Chicken Kabobs as much as I did and said they taste like summer! 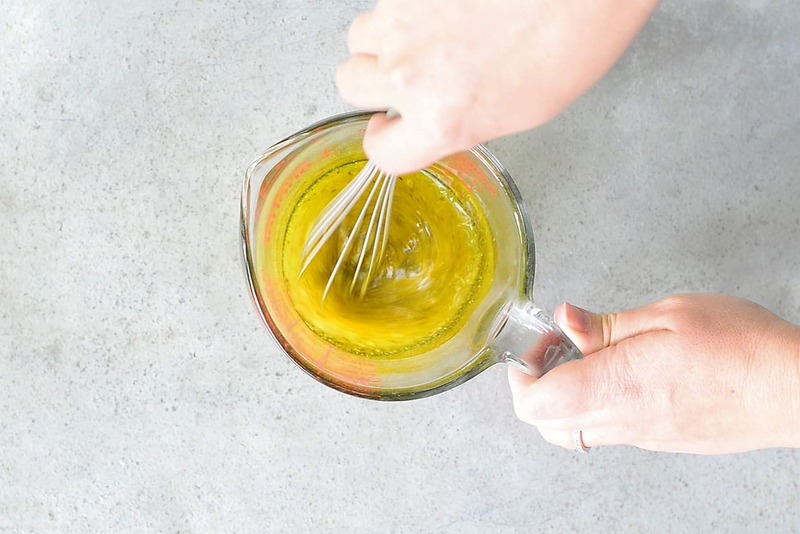 Whisk together 1/2 cup olive oil, vinegar, and 2 tablespoons of lemon pepper seasoning. Pour over the chicken in the bag and stir to coat. Seal the bag and place in the fridge and allow the chicken to marinate for 30 minutes. 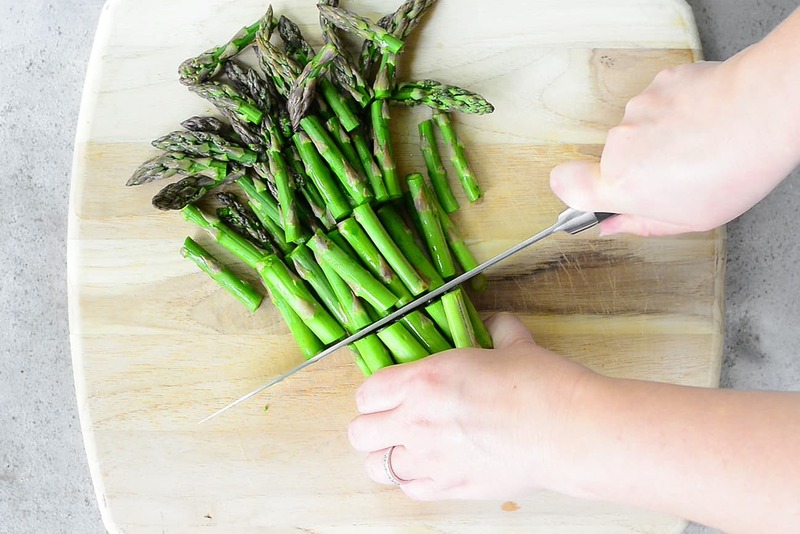 Cut the asparagus into segments and place in a bowl. Drizzle with one tablespoon of olive oil and sprinkle with one teaspoon of lemon pepper seasoning. Stir to coat. Microwave 1-pound of new potatoes on high for about 3 minutes to start cooking them so that they don’t take as long on the grill. 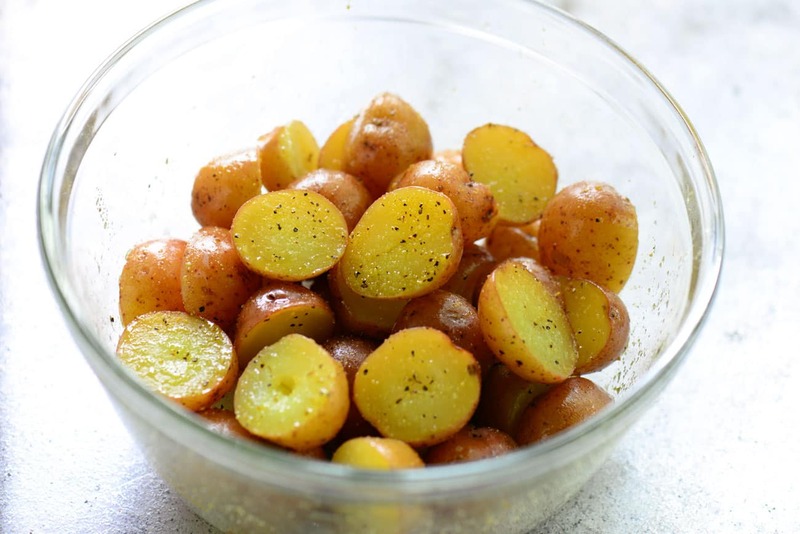 Remove them from the microwave, cut the potatoes in half and place them in a bowl. Drizzle with one tablespoon of olive oil and sprinkle with one teaspoon of lemon pepper seasoning. Stir to coat. 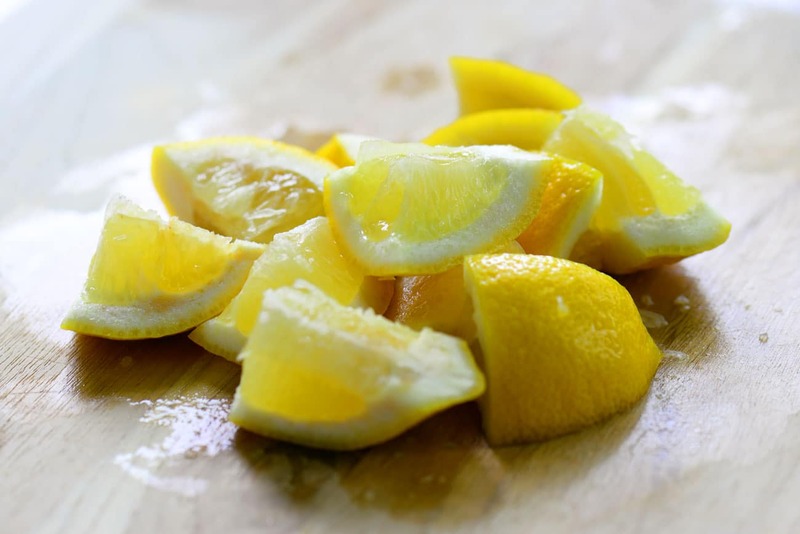 Cut the lemons into small wedges. 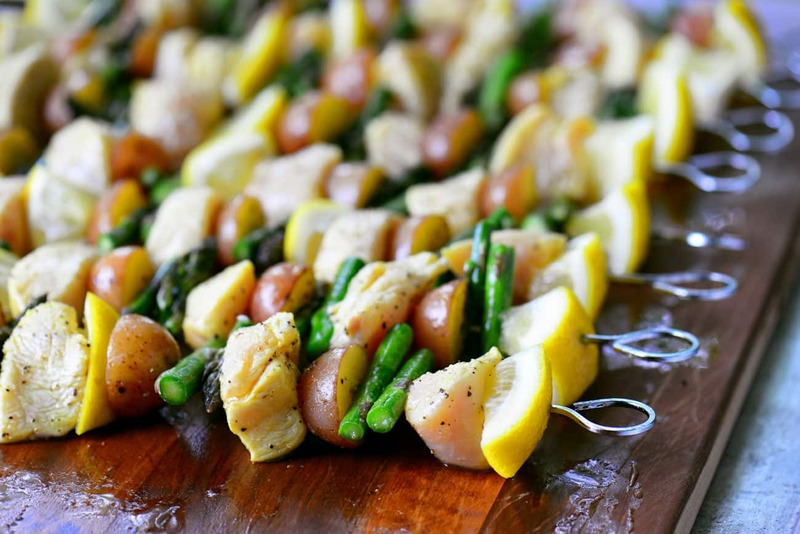 Once the chicken has finished marinating, thread the chicken, asparagus, potatoes, and lemon onto skewers. Discard the remaining marinade. Nutritional facts calculated with 1/2 of the marinade since the remaining marinade is discarded. 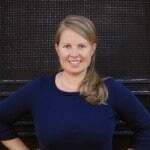 can you link to pinterest to save recipes? Please don’t use grey type, it is SO difficult to read. The recipe looks delish but I had to strain to see it! Thanks! Yum! Time to fire up the grill.